What does an Invokana lawsuit look like? You were injured after taking Invokana. You were not warned about the potential risks of taking Invokana. The lack of warnings caused your injuries. Because a failure to warn case involves strict liability, all those involved in the creation and sale of Invokana are liable to you if you are injured after taking it. This includes the manufacturers, marketers, distributers, sales agents, affiliated laboratories, pharmacies, and medical providers. One exception to the strict liability imposed upon manufacturers in failure to warn cases is when they inform doctors about the potential risks involved with Invokana and other medications. This is called the "learned intermediary" exception. It states that manufacturers relieve their responsibility to warn patients when they adequately inform their doctors about the risks involved with the drug prescribed. They are relieved from any liability even if the drug's warning does not sufficiently warn the patient about the same risks. You took Invokana as it was intended to be taken. You were injured as a result of taking Invokana. Invokana's defective design caused your injuries. What this suit essentially alleges is that it should have been made differently. Like failure-to-warn cases, all those involved from inception to sale are implicated because it is a strict liability case. Of course, this is no small undertaking. Pharmaceutical companies spend millions of dollars and many years developing these products so overcoming their argument that they are adequately designed is extremely hard. This is why failure to warn cases are much more common than defective design cases against drug companies. Has the FDA taken any action against the makers of Invokana? What are the laws surrounding Invokana? Have there been any cases or settlements involving Invokana? 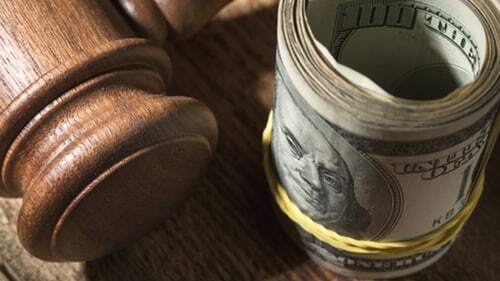 What damages could I recover in my Invokana lawsuit? Is there a time limit by when I have to file my Invokana lawsuit? Why hire Rosenfeld Injury Lawyers LLC?